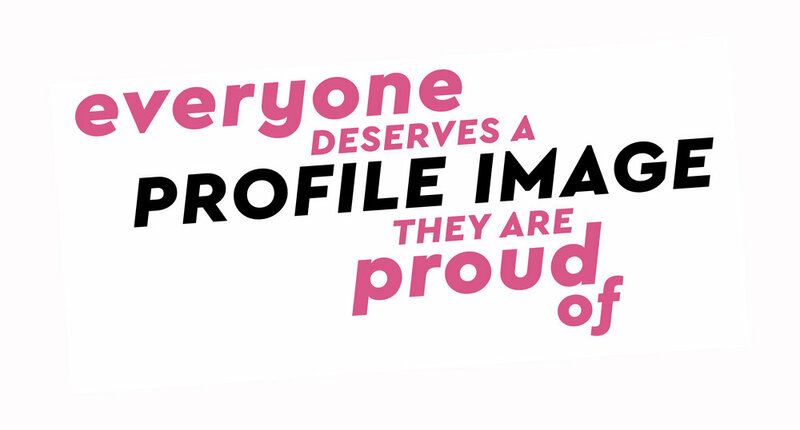 PROFILE POPUP is a photo movement and mentality - encouraging every Canadian to have a profile image they are proud of! It is a cost effective solution without the intimidation of a big photoshoot commitment - choosing various outfits, coordinating hair+makeup changes, and spending excessive time for a single headshot. Instead, spend 15 minutes in my signature "magic light" pop-up studio for a fun and easy-going photo experience and leave feeling great! The approachable cost encourages participation in PROFILE POPUP multiple times a year to keep your online image current and fresh. It can be difficult to get comfortable in front of the camera so it is my goal to work with you to capture and connect with your genuine and relaxed expressions. Let me help you find your confidence and photogenic angles! If you have friends, family, or colleagues who would benefit from a PROFILE POPUP then please pass this forward. After an event day I budget one week to cull through all of the proofs, create private proofing galleries, and send out the proofing emails. Each profile is processed in consecutive order of when your favorites have been submitted for retouching and additional purchases. Due to the amount of profiles we are caring for, and working on, it usually takes within two weeks for final delivery.